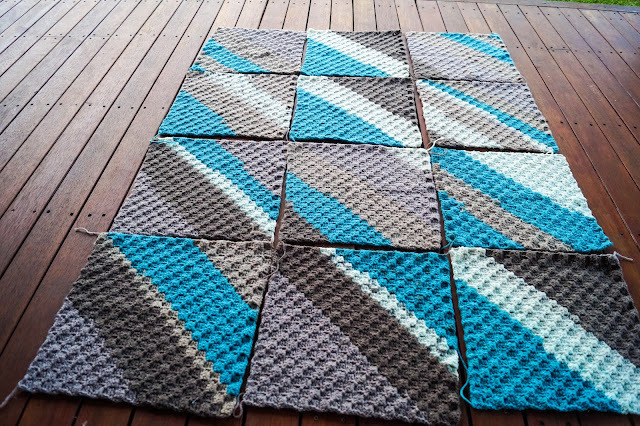 This C2C (almost) blanket began its life as a different C2C blanket. Rather than squares, I crocheted it in the usual C2C way until I used up a couple of yarn cakes and then decreased with a couple more yarn cakes to make it a square. It turned out to be a little too small and I found that it really wasn't very useful in our home (without babies or little kids). I got out my trusty yarn winder and as I undid the blanket, wound the yarn as I went (with the help of my wonderful husband). You can read more about this original C2C blanket here and here. I decided to make 20 x 20 C2C squares instead as they're a portable project and easy to pick up and work on at any time. The squares for my Corner to Corner (C2C) blanket are finished and all that is left to do is the little job of joining them together. This is taking a little longer than expected. Why so long? Mainly because I can't seem to find a joining method that I'm loving. 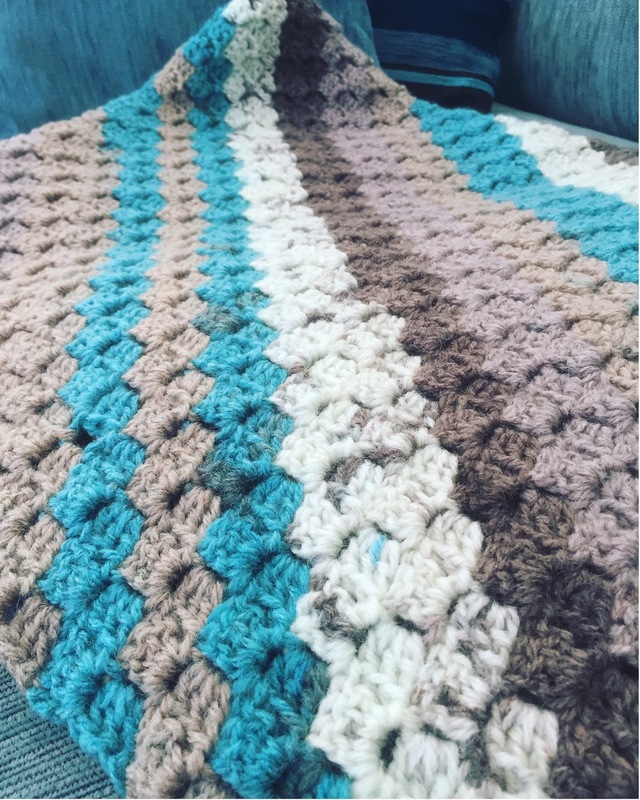 I saw on Instagram, a while back, a C2C blanket being joined with what looked like rows of C2C sashing (like you'd see in a quilt) in a coordinating colour. I loved the effect and thought that's how I'd finish mine. I've googled but am yet to find a tutorial for what I'd seen way back. There are lots of other great tutorials out there on the internet for ways to join C2C squares, so I may have to just use one of these and be done with the blanket. I admit that I am getting a little tired of looking at it. 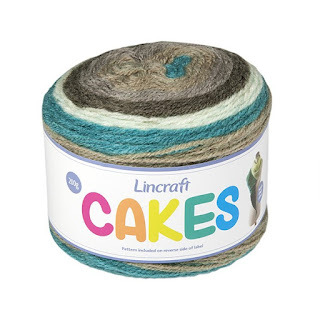 The problem with googling for things is that you end up finding new things which you just NEED to make and are added to your ever-growing list of "must make" projects. Your squares are looking good. Hope you find the "right" joining method. Oh!!!! I too, saw that post and am hoping to find it!!! Cause I really don’t want to take it apart and then have to figure out how to do the pattern as a whole thing! I am doing a hearts in two colors. Thanks for the encouragement! 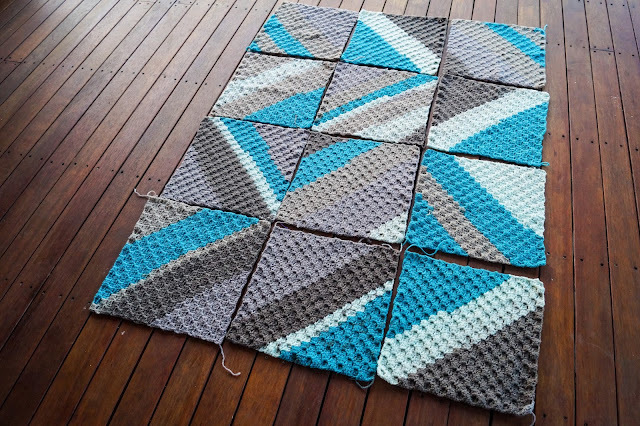 I have no good suggestions for joining the squares, but I do love the way it looks being made of the different squares.